Service is a high priority and our response to your needs and concerns is foremost in our daily activity.  At Cornerstone Investment Advisors, we believe that communication is an integral part of our long-time relationship. Therefore, our door is always open to you. We plan regular office visits to review and update your financial plan, provide a weekly market commentary, send out a quarterly performance review and offer educational workshops.